Often, going to spend a few days in another city or country means disconnecting too much from your normal life, and that is not always interesting. A football team is like a religion and we understand that one should not miss a good game if you can avoid. For that reason, this section includes a few good bars in Barcelona with large TV screens and all sport events so that sports fans may enjoy their stay in Barcelona a bit more. 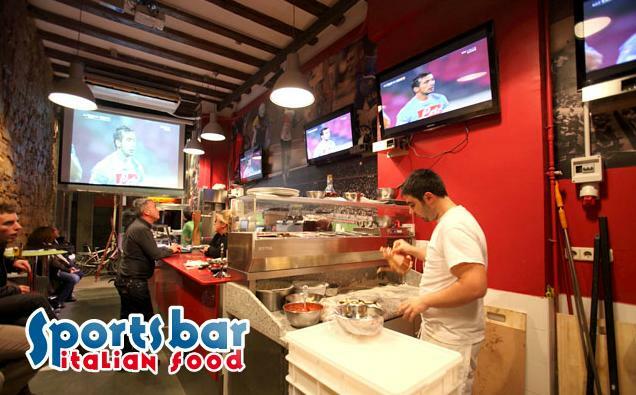 Bar with 16 panoramic screens and a giant screen in a total area of 800 m2 making the biggest bar in the city designed for showing sport events: Football, Rugby, Tennis, Motorsports, Basketball… Live music gigs are also performed every night from 23:00. Any kind of sports accompanied by delicious Italian food tastes better. Lots of widescreen to enjoy remarkable times. Sports with the traditional and pleasant environment of an Irish pub. Equipped with 6 panoramic tv and 2 king-size projectors make a very interesting option for supporting your team in Barcelona. Enjoy as well they big terrace. Also music activities such as rock and roll or cuban music parties are celebrated at Flaherty’s. Huge screen over the bar and a few more big screens all around this spacious bar. 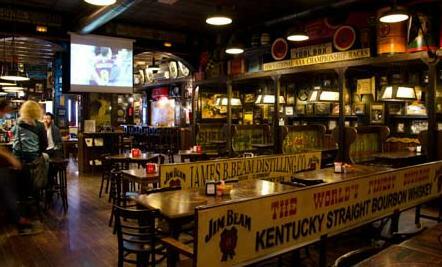 The biggest Irish pub in Barcelona, it is an excellent option for watching sport games as a part from its size it is located right at the City Center. If you pretend to watch a game in there, go with enough time as it may usually get crowded specially when Barça is playing. 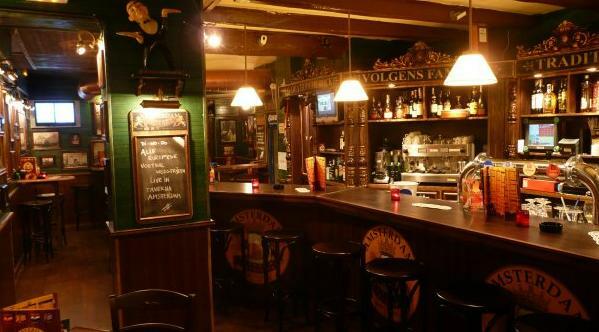 Why not enjoying a game in a Dutch bar with the largest selection of beers on draught and bottles in Barcelona? Equipped with big TV screens to broadcast live sports. Set to the last detail as American sports tavern, offers homemade food and over 40 imported beers at a great price. The house specialty is giant burgers (180g.). 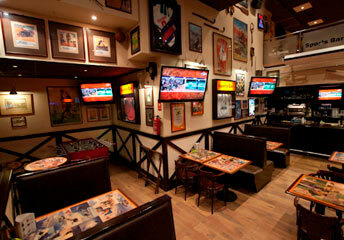 If you want to know more sports bar, you can check our Irish Pubs section.